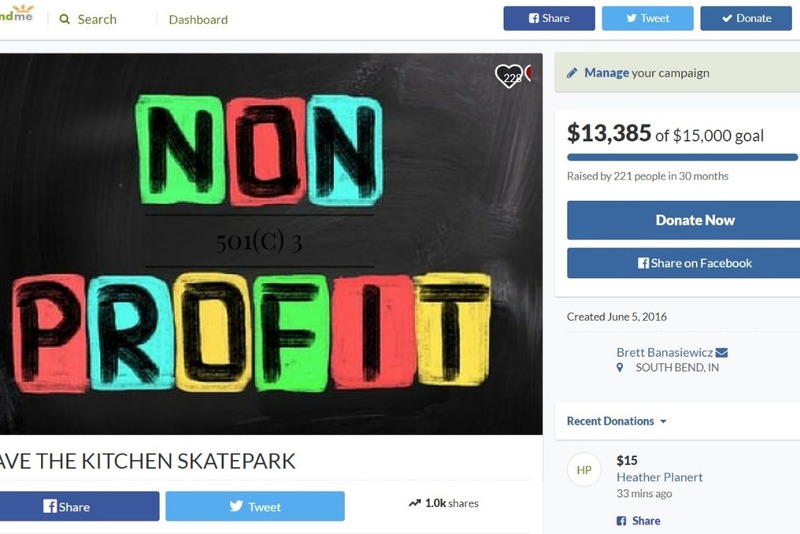 The Kitchen Skate Park has been approved and is now an 501 (c)(3) non profit organization. Every single dollar you donate is tax deductable. We have 1 week to come up with the funds, or we will be forced to short our doors. 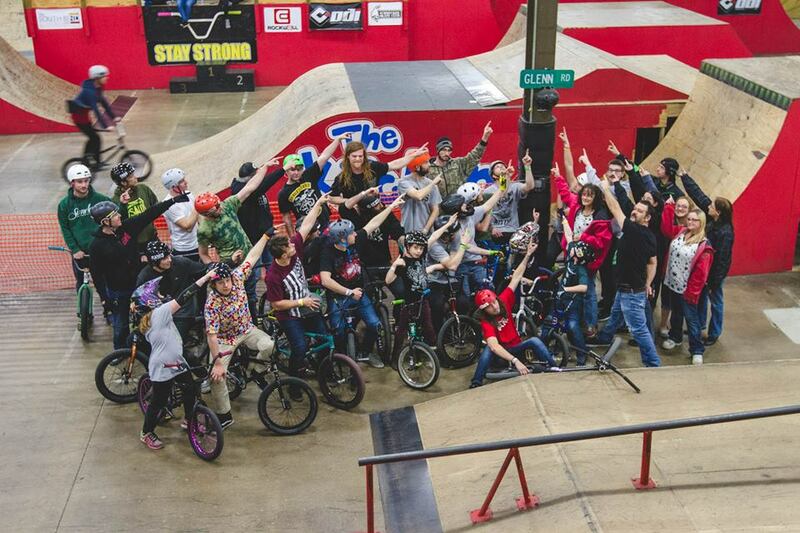 Please help us keep this skate park so we may continue to give kids a safe place to ride. Brett Banasiewicz built the skate park 7 years ago, The doors officially opened June 25, 2011 to give back to the local community. 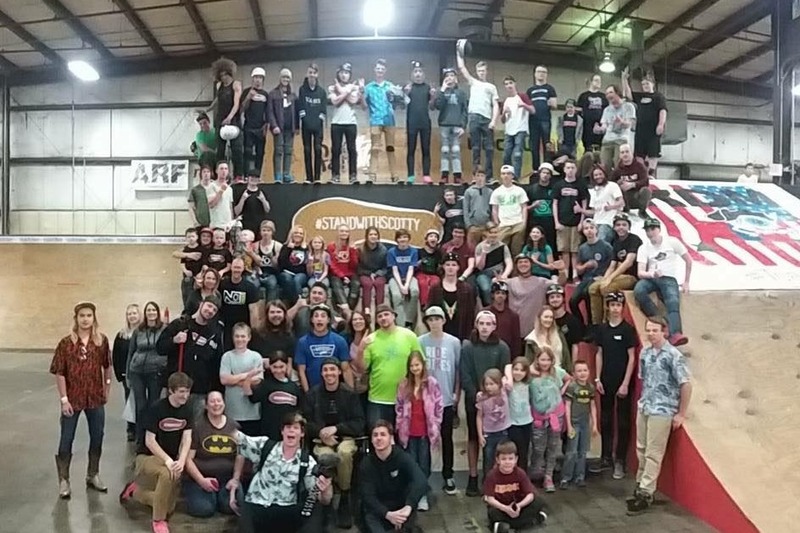 Brett built the skate park with the winnings from his BMX career and his sponsorships. One year later, Brett suffered a traumatic brain injury that almost cost him his life and has stalled his BMX career. Brett has lost all his sponsors, but not his dreams or his passion of giving back to the community. 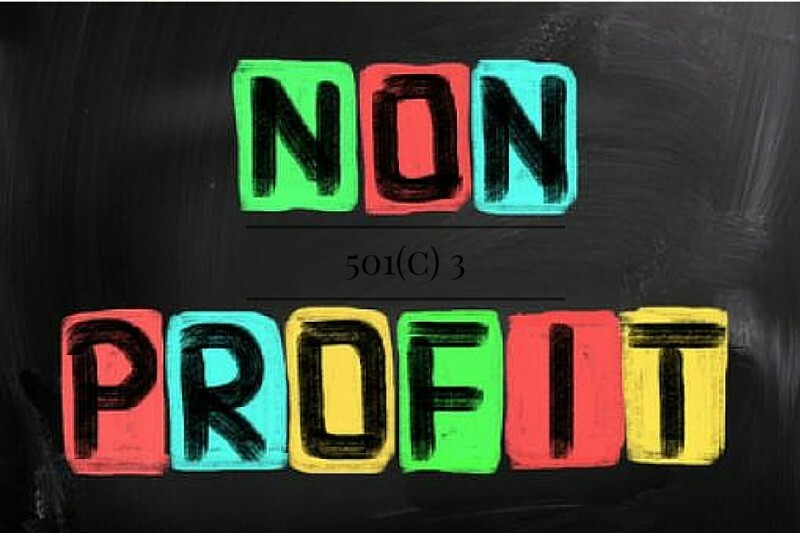 The skate park is now a non profit organization. If you have ideas or would like to donate to this non profit organization please contact the park. Thank you again for all your support and prayers. It hasn't been an easy journey, but I am so thankful to still be here and be alive. Together we can make a positive impact in the community. We are SUPER close to reaching our goal to help keep the dream alive! Landlord meeting at 11:00AM, wish us luck we are so pumped from all of the love and support! Thank You and please continue to SHARE and DONATE anything you can spare! Wow the outpouring of support and love we are feeling right now is nothing short of amazing! We still have quite a ways to go. Thank you for the all the positive comments and all the recent donations are phenomenal. We thank those of you who see the value in providing a safe and legal place for folks to ride whatever they so choose in our facility. We are getting closer to seeing the light at end of the tunnel so please continue to share the link and help us push to gain these last few thousands of dollars. This helps to ensure that the doors remain open for the youth of our area and our community. Please help keep the kitchen open. It helps keep the kids off the streets. Gives them a safe place to have good clean fun. Watching you guys come up to Blindside on the 16” Haros, to riding in the dew tour and building your own park, has been such a rad story to follow. My inner teen is stoked right now to see you guys keeping it going. The world need more than basketball courts and football fields to reach all the kids.